In addition to providing access control at the entrance of a building, concierge security guards can also conduct regular patrols of the building. 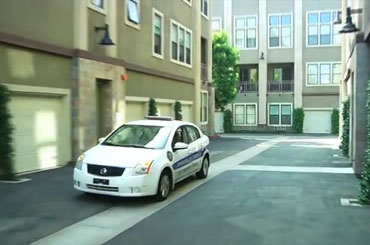 By patrolling the hallways and grounds of a complex, guards are able to verify that all areas of the building are safe and secure. The guards on site are trained to vary the times and routes of their patrols in order to keep their patterns unpredictable. This gives them the best opportunity to catch potential criminals in action. Concierge security guards can also monitor the video surveillance cameras in a building in real time. This lets them maintain order in the entire building from a single location. Trust concierge security guards to keep your property safe. To speak with one of our security representatives and discuss how you can improve security in your apartment, condominium or high-rise building, please contact us today.